Skipton International, an offshore bank based in Guernsey (Channel Islands), is understood to be looking for a new core banking system. 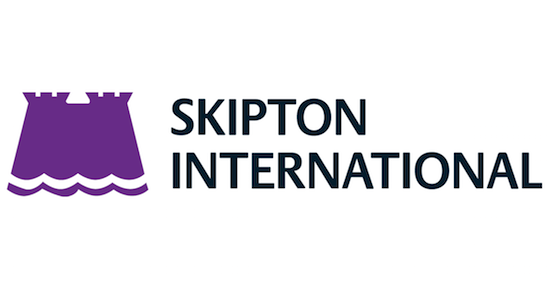 Skipton International was set up in the mid-1990s. It offers a range of offshore savings accounts and mortgages. Banking Technology understands that the bank is looking at Temenos’ T24 core banking system. On the way out will be an in-house development. Temenos already has a number of customers in the Channel Islands, including the offshore operations of ABN Amro, Credit Suisse, Lloyds, Standard Bank and Schroders. Skipton International, an offshore bank based in Guernsey (Channel Islands), has made a decision to modernise its core tech with Temenos’ T24. Jump-starting SDS's compliance solutions business in Benelux with a new deal.